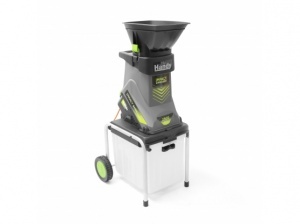 This impact shredder from Handy features an impressive 2500 watt motor and comes complete with a 40 litre collection box that allows you to dispose of the resulting chippings with ease. 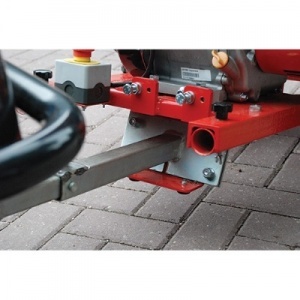 The tow bar attachment is perfect for the GTS1300L petrol garden wood chipper. 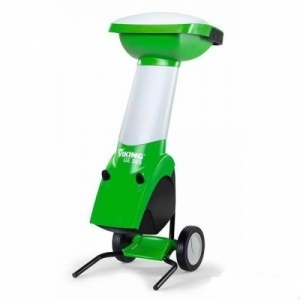 This silent electric shredder from Handy uses a 2500 watt motor along with a 45 litre collection box, allowing you to effortlessly deal with garden waste. The Viking GE105 garden shredder performs well when it comes to shredding soft material and chipping wood, as well as branches. Powered by a 2. 2 kW electric motor. 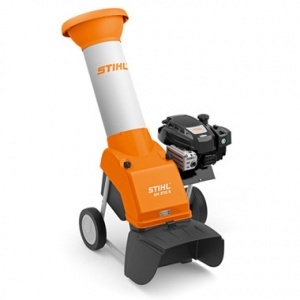 STIHL’s Shredders/Chippers Reducing Green Waste…. With Ease. 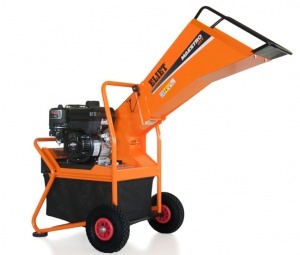 The GE 105 electric chipper takes care of branches up to 35mm diameter. 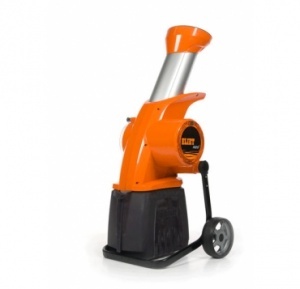 It is fitted with a powerful motor, a multi-cut blade system and two feed openings. 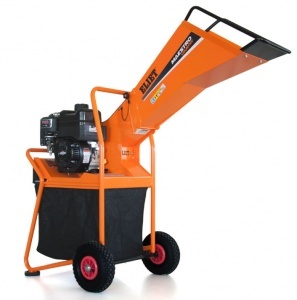 The GE 150 electric chipper takes care of branches up to 35mm diameter. 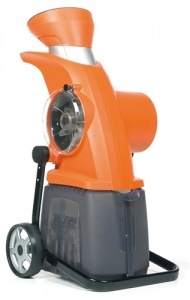 It is fitted with a powerful motor, a multi-cut blade system and two feed openings. The multi-blade system has reversible cutting blades for added longevity. 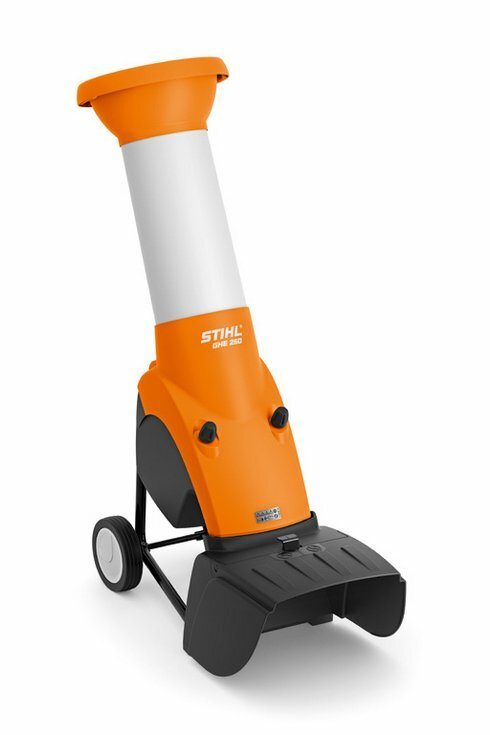 The GHE 250 electric chipper/shredder takes care of high shredding tasks such as flower cuttings, vegetables, leaves, bushy twigs and branches with a thickness of approx. 35 mm. 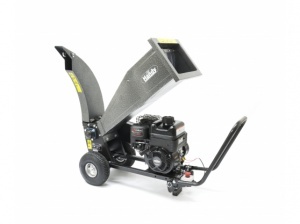 The Viking GE355 garden shredder features a powerful 2. 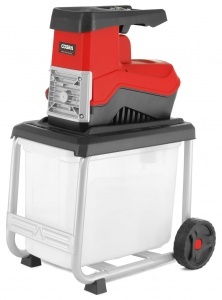 5kw electric motor and a powerful Multicut 355 cutting system. No more weekends spent cramming branches and waste into the back of the car! 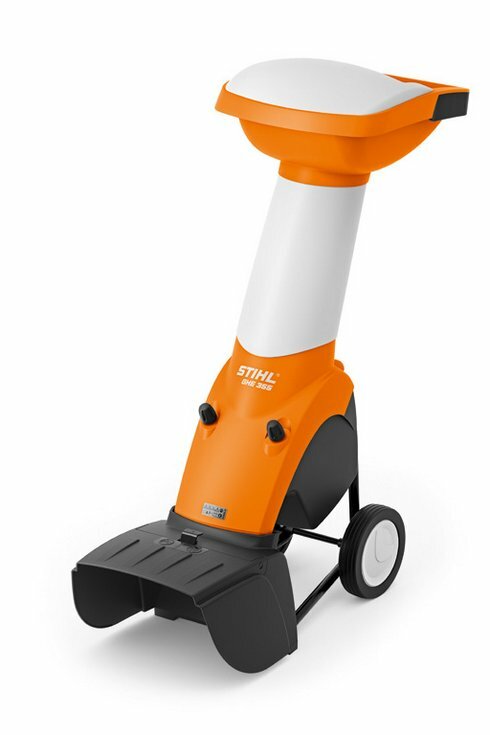 The powerful GEH 355 is easy to feed, with a large chute and opening. 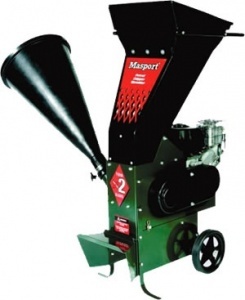 It is ideal for thick branches and large quantities of soft garden material. The Eliet Neo garden shredders are the World's first shredders to feature a transparent shredding room. 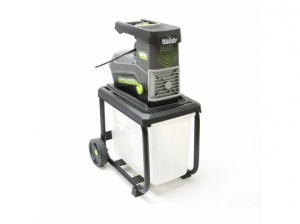 Comes with 1.2 inch Shredder with 2500 W.
With the World's first transparent cutting chamber, the Eliet NEO 2 garden shredder allows the user to follow the shredding process. 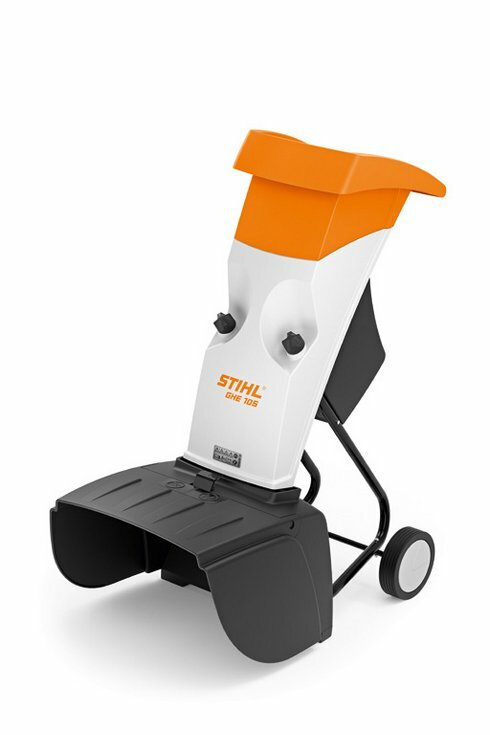 The STIHL GH370 shredder will take care of the green material to help create essential space within your garden. No more wasted weekends cramming branches and leaves into garden waste bags! 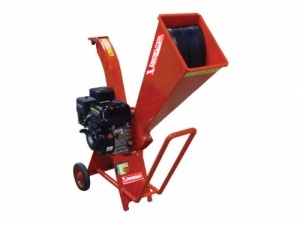 The Lawnflite wood chippers offer excellent value, high quality, and superb performance, with a powerful 163cc engine. 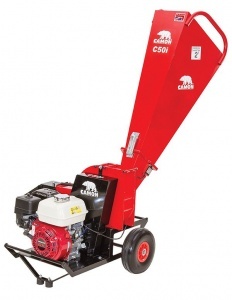 This Briggs & Stratton powered chipper shredder uses four drum mounted blades to enable it to process garden waste up to 50 mm in diameter. 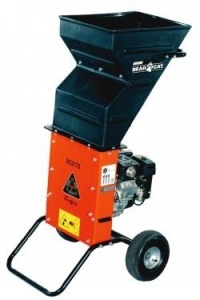 The Bearcat SC2170 is a compact but powerful 5cm Chipper Shredder, making it an ideal choice for the discerning gardener or homeowner. Powered by a Subaru 170cc OHV engine. 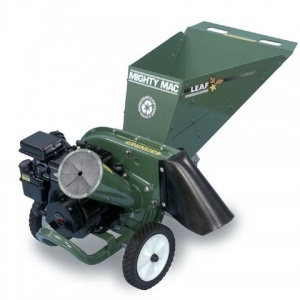 The Masport 6.5XL is a petrol powered garden chipper shredder, powered by a robust 6.5hp Briggs & Stratton engine, and features a belt system to protect the crank shaft of the engine. The CAMON C50i is a tough, compact all-in one garden chipper. Powered by a commercial quality Honda GX200 engine. 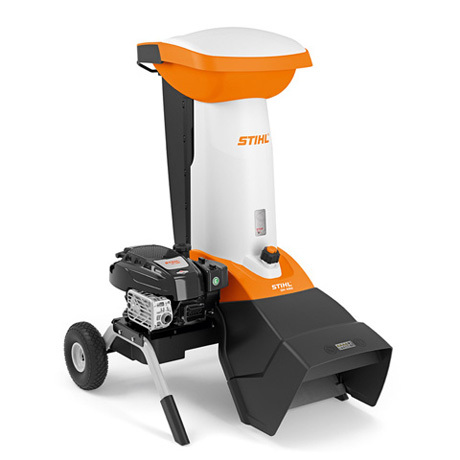 Powered by a 6 hp Briggs & Stratton engine, able to shred timber up to 40 mm in diameter and featuring an 80 litre collecting bag, this is a capable and robust garden shredder. 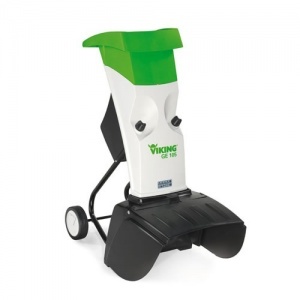 Reduce your green waste with ease. 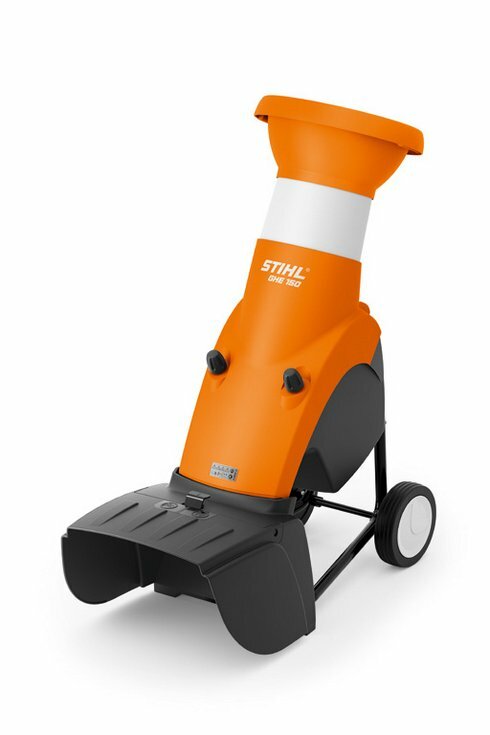 The STIHL GH460 multi shredder is a fantastic machine designed to process soft garden waste as well as branches with a thickness of up to 60 mm.